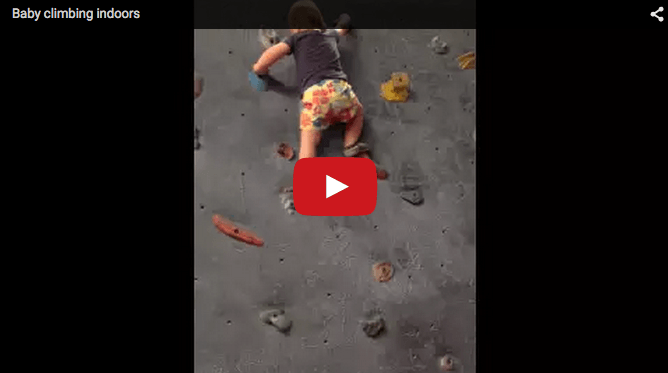 Toddler climbs wall like a pro. Amazing baby video! Baby climbs wall like a pro. OMG! Sounds unbelievable, doesn't it? Watch this amazing baby video and get dazed! What do you think about this amazing baby video? Let us know what you think about this video in the Comment box below.